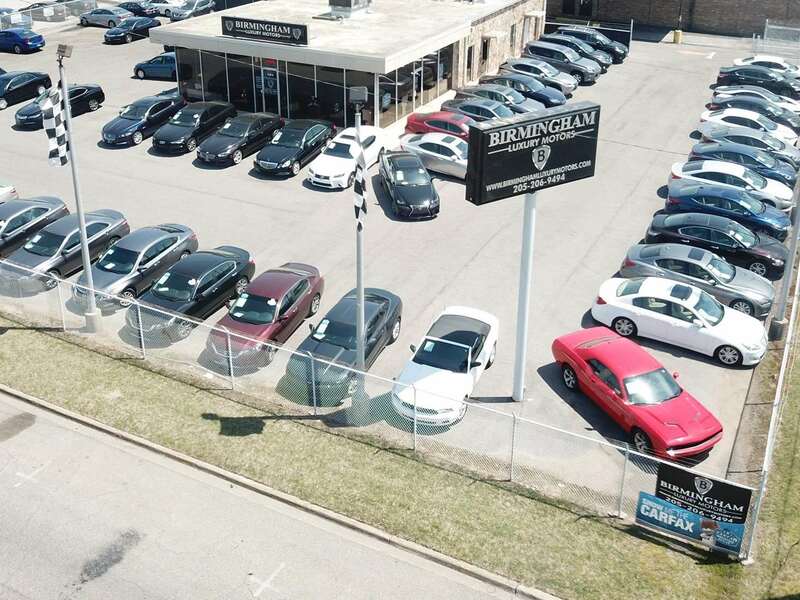 WHY BIRMINGHAM LUXURY MOTORS? Exceptional deals, expert car-buying advice and efficient service, all in one place. 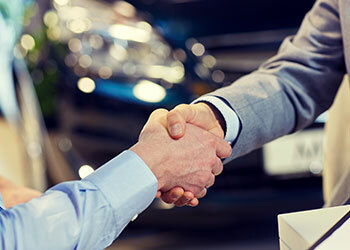 Low Prices; Great Savings Our team members never stop surveying the marketplace and comparing thousands of cars online to guarantee that you get the best deals in the market. We consistently save our customers thousands of dollars compared to a franchised dealer. 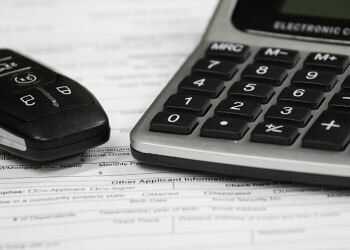 Moreover, our competitive financing packages are customized to meet your individual needs. Amazing!!!!!!! 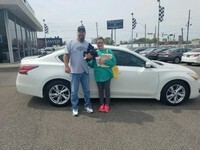 One of the best experiences get a car! Great customer service and fast service didn't take a long time to do the paper. 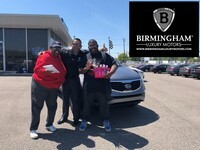 I enjoyed my experience at Birmingham Luxury Motors. Ali was very helpful and kind. The prices were reasonable and the selection by management there were beautiful. 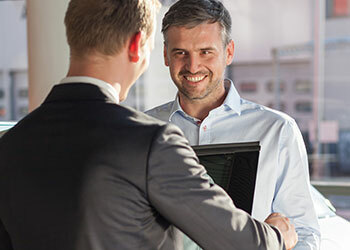 They made the transaction smooth and worked together to deliver a very good customer experience. This is definitely the kind of place you would want to return to for other future purchases. Hussein, Best in business. Hussein was extremely kind, professional and informative. Everyone around is super helpful, and friendly. 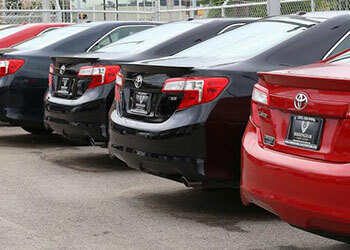 Great selection of cars with low mileage and exceptional reasonable price. They will take care of your needs before and after the purchase. Amazing service and people, would highly recommend Birmingham Luxury Motors. Look no further! Thank you Hussein. My poor little 2012 Passat was totaled out after the hail storm that rolled through Cullman in early April, so as soon as it was picked up by Allstate and the insurance check cleared, we headed straight back to Birmingham Luxury Motors, who sold us our last one two years ago and won some loyal customers in the process. Awesome people. They helped me get just what I needed. They went the extra mile to make sure I was happy & satisfied. Bill Williamson was a great salesman! This was the best car purchase experience I have ever had. Great car for a great price. I highly recommend to anyone looking to purchase a vehicle. Driver from Athens, AL to buy a 2014 Honda Civic for my daughter. Best buying experience I have ever had at a dealership. Melvin & Murad were very professional and made the experience a great one. Highly recommend these guys! Definately worth the drive!